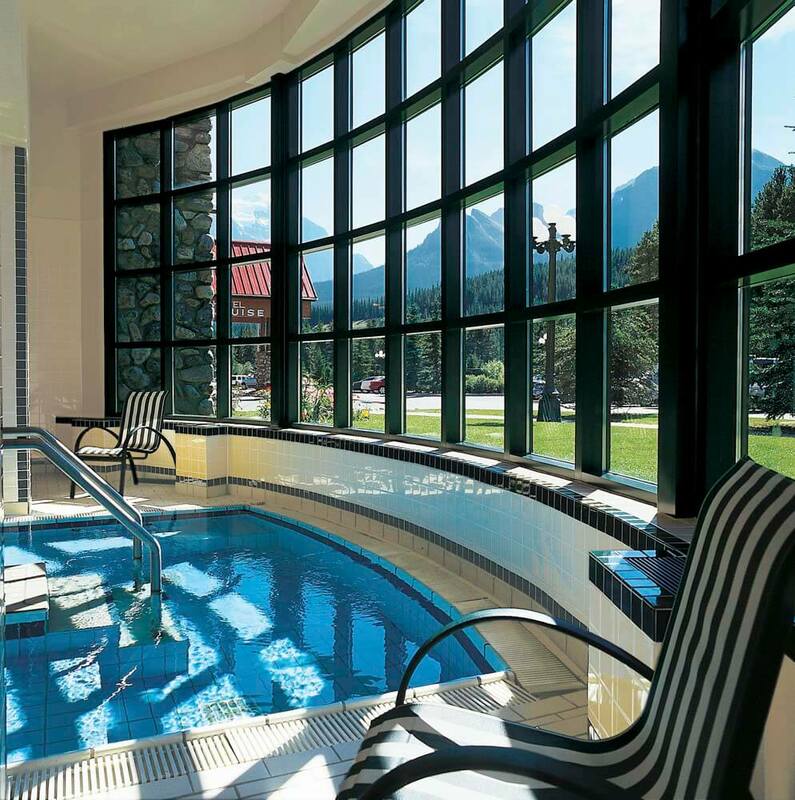 Set in the middle of Banff National Park, the Post Hotel is the consummate, year-round destination. 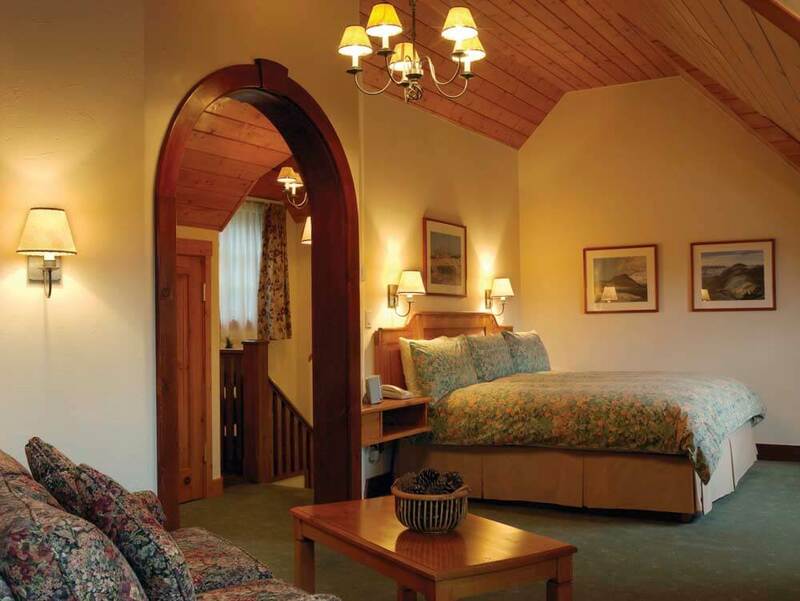 Perfect for keen skiers, dedicated hikers…and collectors of sublime scenery. 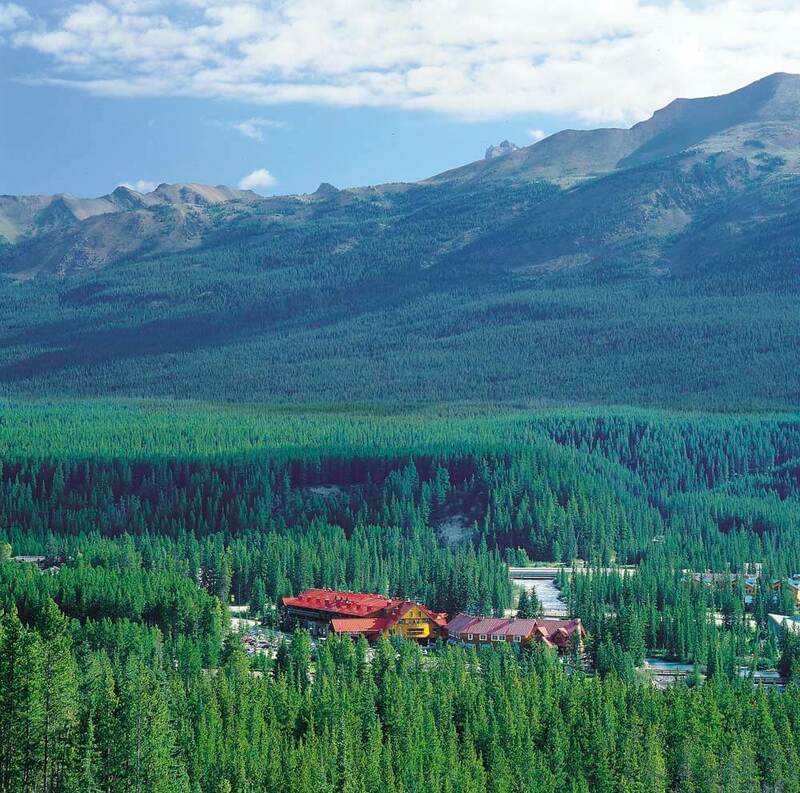 In the summer, the Canadian Rockies appear before you in a seemingly never-ending series of peaks and gorges, great vistas covered in the green of fir trees and divided by surging, crystal clear rivers. Perfect for mountain hiking, white water rafting, rock climbing and horse riding. If you’re feeling less adventurous there’s fishing and no less than four impressive golf courses within easy reach of the Post Hotel. In winter the park is transformed by a cloak of white. 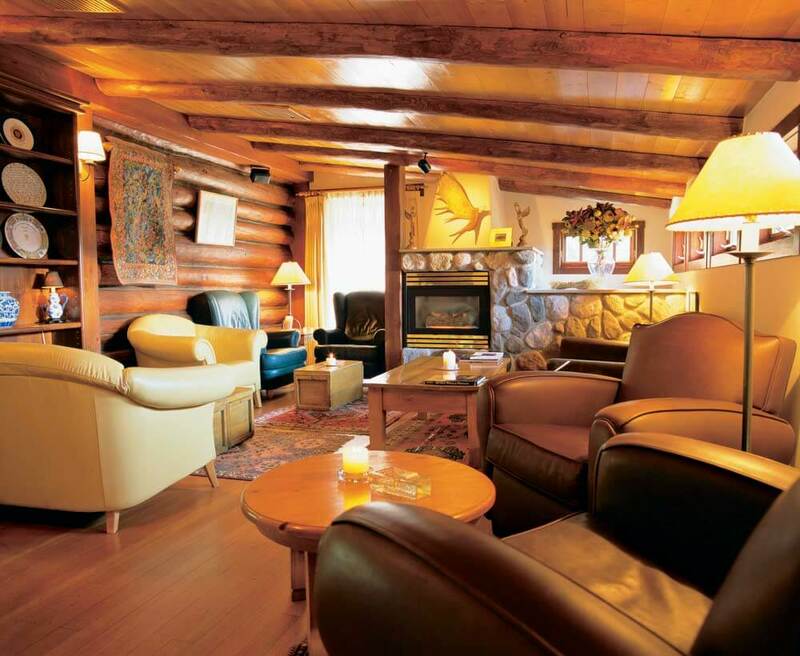 Perfect for downhill and cross country skiing, dog sledding, riding on sleighs, snowshoe tours, ice skating and snowmobiling. You can even go heli-skiing. 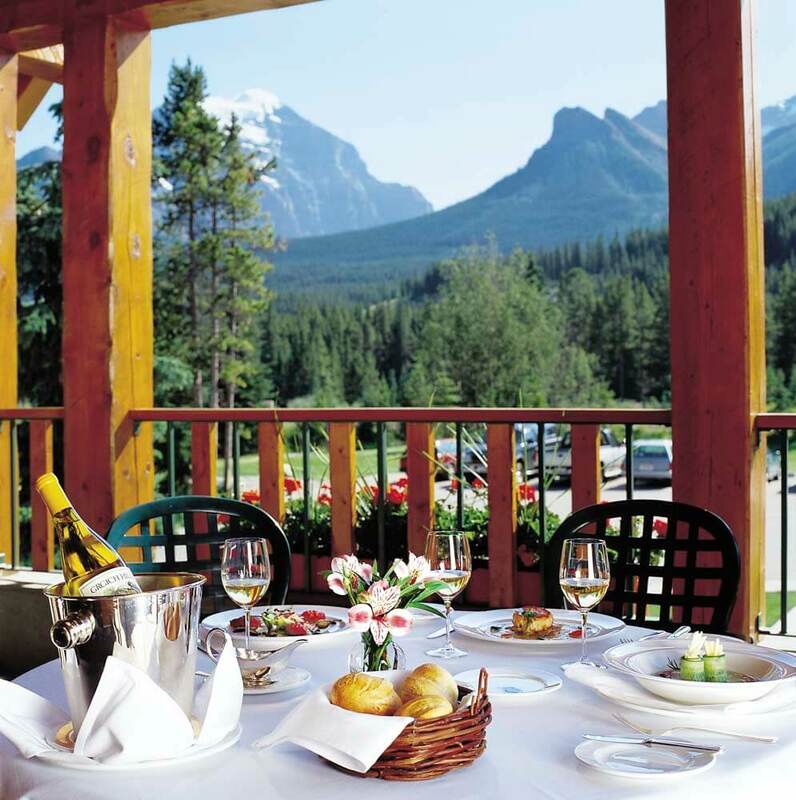 So, whatever time of the year you’re taking a luxury, tailor-made holiday to Canada, make sure you include the Post Hotel, in Banff National Park.